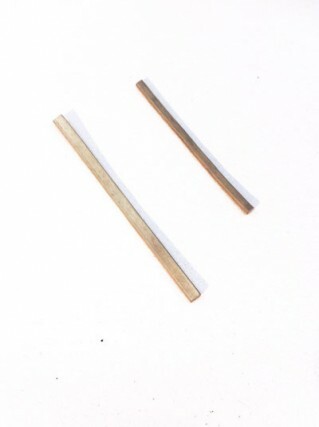 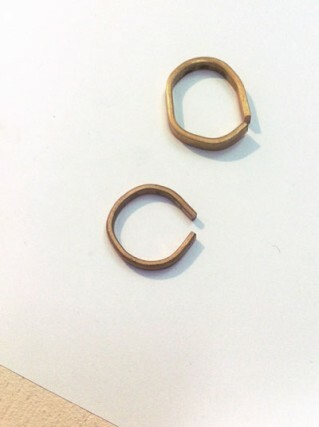 Unique wedding rings can be made after an initial meeting where we discover which material, shape and size suits you best. 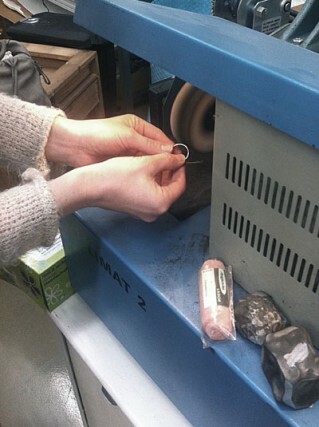 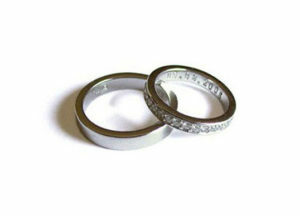 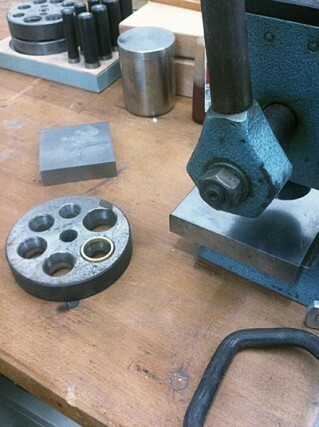 I am happy to help you develop your individual set of rings. 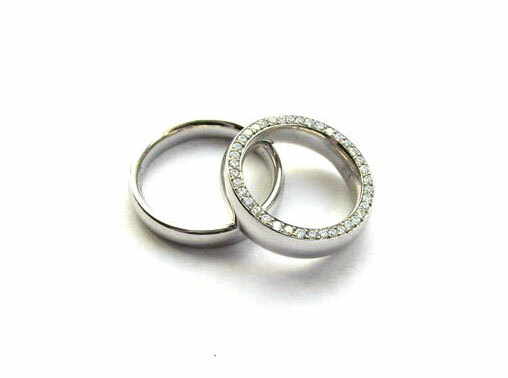 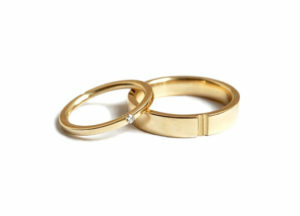 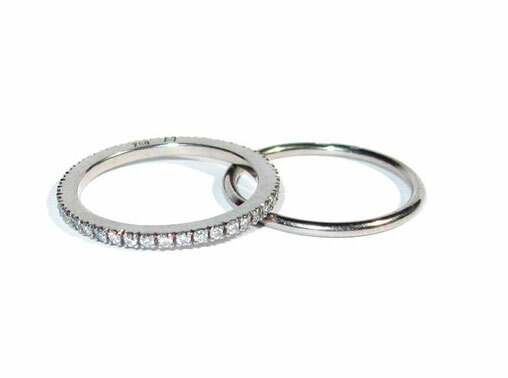 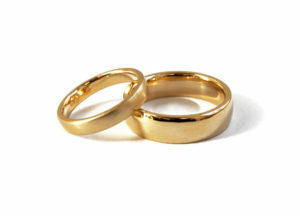 For the unique and individual promise you give to each other, hand made wedding rings are the most valuable tokens to think of. 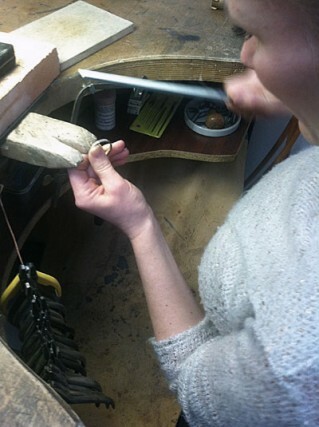 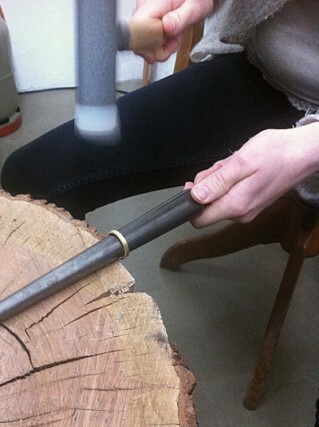 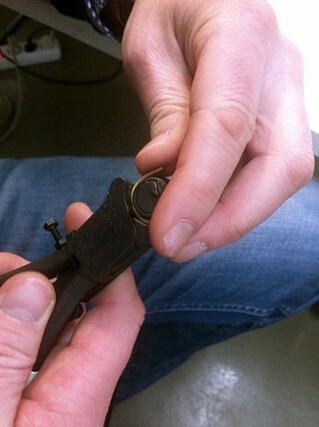 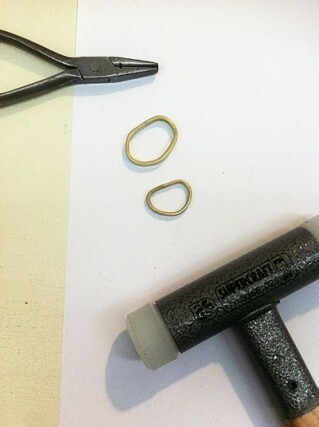 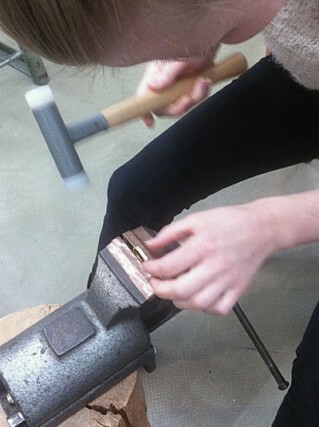 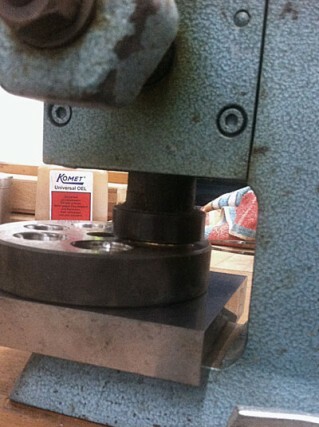 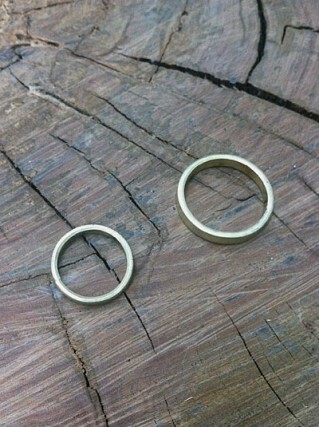 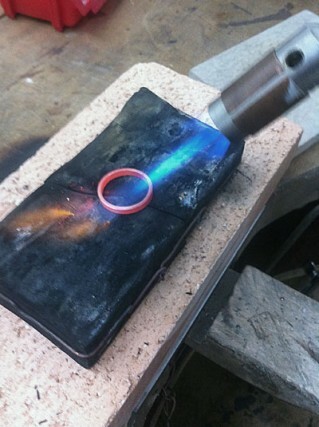 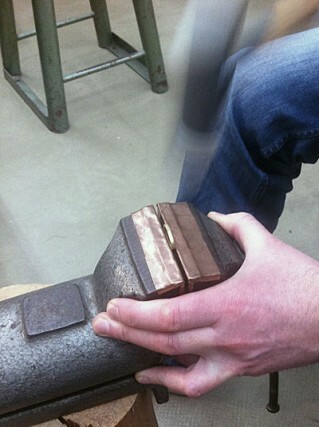 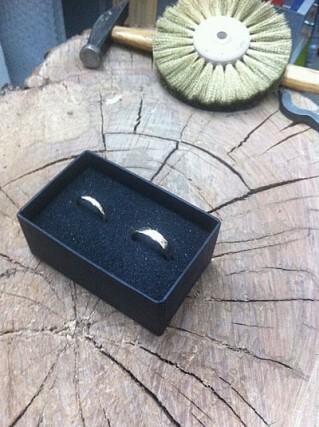 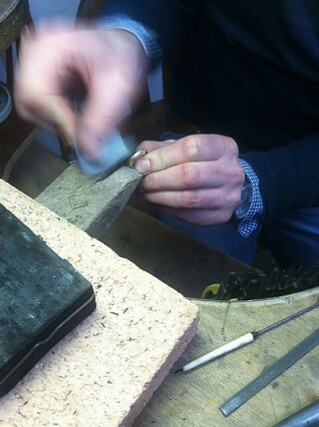 In a one day workshop I will guide you through the process of building the rings yourself. 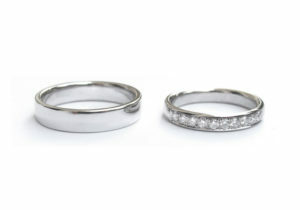 You will take home a strong and energetic memory from that day, as well as two rings that hold a unique story. 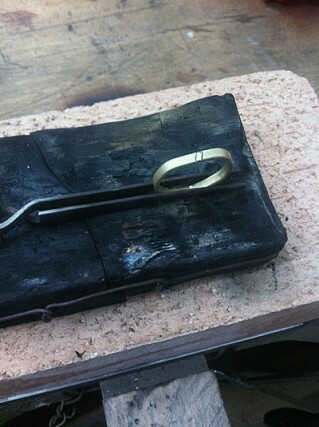 Wedding ring classes taught since 2003.